Huge inventory of parts available. We offer a wide selection of parts from some of the best brands on the market. 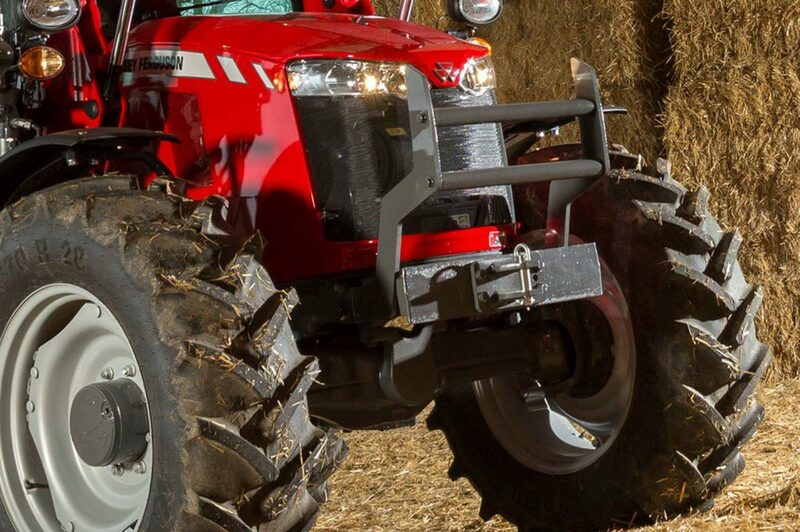 We offer parts for AGCO, Massey Ferguson, Challenger, Hesston, Sunflower, Willmar, White, Woods, Kverneland, Ferris, Simplicity, Wacker Neuson, and Weidemann. We also provide parts for all other brands, whether it be OEM or after market. Need to make a parts request? Contact Us. We offer parts for all makes and models, whether it be for agriculture, industrial, or lawn and garden, we can help you. With over 60 years of experience we can find those hard to find parts. If we do not have the part in stock, we will find it! If we don't have the part you need in stock, we'll find it!